In a poll conducted this past weekend here at Windows Phone Central, 7,640 participants voted on the top-three features (out of an optional nine choices) they wanted most in Windows Phone 8. Although the full consumer feature list has yet to be revealed by Microsoft, due to the leaked SDK a few weeks ago a lot of the new options have been detailed already. In turn, we asked users what they thought was missing (or we saw no evidence for) in Microsoft’s next-gen mobile operating system. A total of 22,922 votes were collected over the three-day period on the nine features users desired the most. Since each participant could vote up to three times that reduces to a possible 7,640 individuals. That ranks as our highest poll in terms of community participation and makes the results quite significant (voting was cookie and IP logged, reducing the chances of “spam” voting). 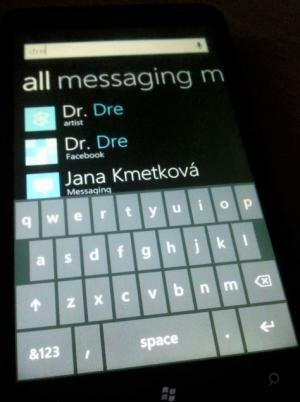 Although Windows Phone 8 is confirmed in having notifications extended to the Lock screen via third party applications the ability to have a centralized area where notifications can be checked is highly desired by users. We saw this both in comments leading up to the poll and in the early voting where it quickly took the lead and never let go. Consumers evidently want the choice of a Notification Center for a few reasons. While Windows Phone 8 allows multiple Live Tiles with counters, Toast notifications (“pop ups”) and now the ability to have visible updates on the Lock screen for 3rd party apps, users want the more traditional model of managing notifications that is found on Android and OSX ‘Mountain Lion’. The complaint by people has some merit—after all, not everyone wants to pin every app to the Start screen and having an area where one can pull everything up in one shot does have its advantages. Still, with Toasts, Live Tiles and now the Lock screen options in Windows Phone 8, it seems as if Microsoft has tried to expand them where possible. Having said that users still clearly want another option and it will be curious to see if Microsoft obliges in the future by including some type of notification center. Coming in second was Close App by which users can close apps running in the Multi-tasking area on Windows Phone. The model is based off what is already found in the multiple tabs of Internet Explorer where one has may “windows” of opened tabs and the user can simply close tabs by simple tapping a traditional “X” in the upper right corner. Once again, although Windows Phone does an admirable job of “freezing” apps in the background and managing memory for them, users still want the ability to close out apps. 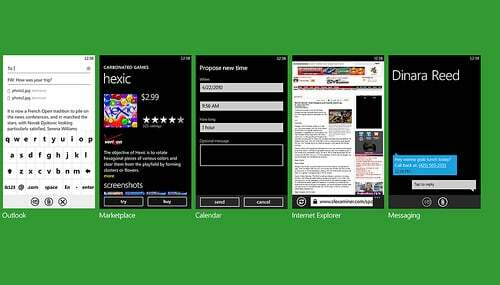 Part of that is because the multi-tasking (“tombstoned”) apps are limited currently to just 5 slots and it will reportedly be upped to 7 in Windows Phone 8. Some feel that is not enough and one way to manage that is by closing out a game or some other recently opened app to free that slot. We agree with Microsoft that users shouldn’t have to manage such things and adding an “X” could lead consumers to focus on memory instead of just using their phone. On the other hand we don’t really see the harm in adding it as it would seem very intuitive (Android and iOS have similar options available to users today) Other people have suggested the webOS model by which users flick the app card up to remove the app from “the deck”. Though certainly original and fun, the IP issues surrounding such a method may be prohibitive. The third top requested feature is a Full-system backup for device transfers garnering 14% of the vote. Windows Phone 8 does allow app (and presumably game) backups by saving the settings and hopefully game progress but users clearly want a simple 1-click solution to saving everything either on their computer’s hard-drive or “in the cloud”. Currently it is not known if Windows 8 and Windows Phone 8 will allow the user to backup their entire phone and although the need seems rare to restore we’re sure once a users loses a phone or upgrades to a new one the need becomes very high. Issues that may stand in the way include OEM hardware differentiation which could effect restores to new devices in addition the amount of space required for the backup (not to mention the time). Still, iOS can do this via iTunes and it seems like something that evidently people truly want. Our poll asked users their top three choices so that we understand the level of importance. Having said that clearly users may prefer to have all of the choices available to them in a future update. We found it interesting that things like Universal Search (the ability to Bing search within the device, including email and Office) ranked 5th with 10.5% of the vote and that it ranked below Folders (11.78%). Universal Search seems like one of those features that users could take advantage of nearly everyday. Indeed we’ve seen an early shot of what looked to be a universal search option back in 2011. Will that make it into Windows Phone 8 in the end? We’re not sure but we would certainly like to see it at some point. Folders is something that users also rank highly amongst new features they want to see in Windows Phone 8 especially since there is no evidence that it is coming with the initial release. 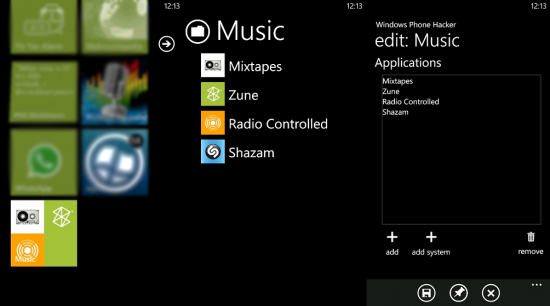 Folders, which are currently available as homebrew option on Windows Phone 7, are a neat and intuitive way to organize apps of the same variety. For instance, we have a lot of camera and photography apps on our Titan II so having a folder name “Photo” with all our apps lumped together makes sense. Otherwise those apps are simply organized alphabetically with no sense of semantic connections. In turn we end up forgetting about those apps unless we scroll through our massive app list. The folders model, familiar to those who use PCs has recently been extended to both iOS and Android once again making them conducive for people switching over. In that regard, we think adding them, as an option would benefit Microsoft. Rounding out the bottom was more background colors (7.9%) landscape Start screen (7.6%), more security options for the lock screen (4.71%) and the most interesting, more keyboard options (4.5%). The fact that Windows Phone users ranked more keyboards so low is a testament to just how happy they are with the native keyboard’s performance. 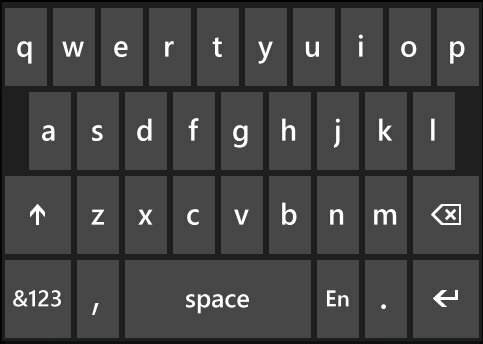 Currently, Windows Phone users cannot add any 3rd party keyboards to the OS and given the choice it seems most users simply don’t want nor desire Swype or Swifkey, which are extremely popular on Android. Though there is zero evidence that Microsoft will allow third party keyboards anytime soon, even if they granted permission it would seem that Swype and SwifKey would have a hard sell to end users. 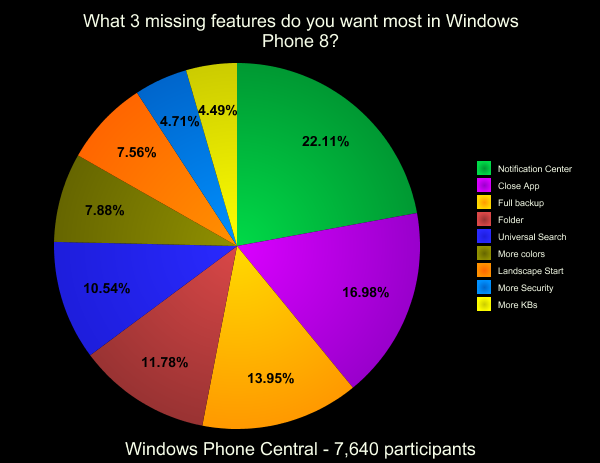 In the end, the data collected gives a good snapshot of what consumers want out of Windows Phone 8 in the future and Microsoft would best be served by trying to match these preferences. Microsoft clearly have an interest in user feedback and we have shared the results with them and their engineers for future consideration in later OS updates. From the data gathered though we can see where Microsoft has excelled (their keyboard, user interface, design) and where users think they are lacking (device backups, managing notifications, closing out apps). 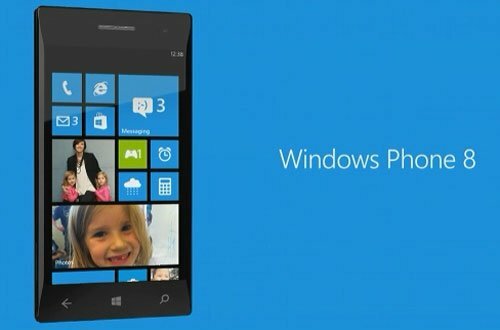 Hopefully users will get what they want with future versions of Windows Phone 8. Thanks to the Windows Phone community for your participation!